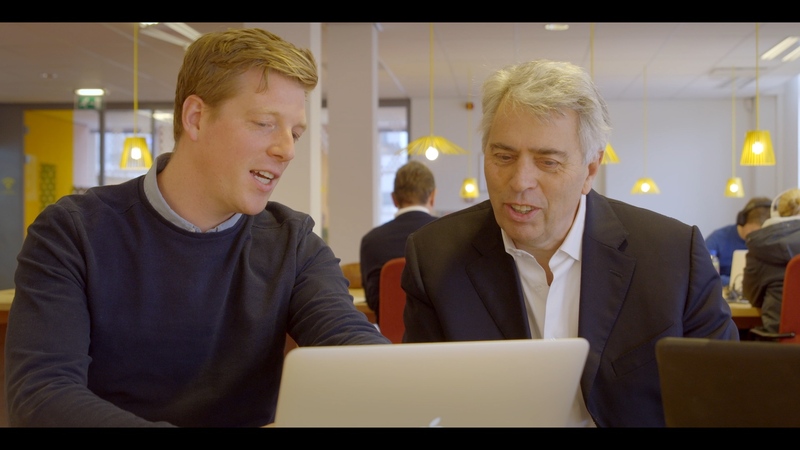 In this shortened online report you will find a number of films featuring the extraordinary work of the sustainable companies we finance, a brief interview with Triodos Bank’s CEO and our key financial and impact performance. The full, audited 2018 Annual Report is also available, as well as a summary of Triodos Bank’s activities in the UK during the year. Discover easily digested facts and figures with the Chart Generator tool.